Competitive pay & monthly incentives awarded for great performance! We're well known for our great training. In fact, we've received several awards and recognitions including being named one of the Best Employers in Ohio six years in a row! Training is one of our key strategies to our growth. Having well-trained team members is one way we ensure that we maintain our reputation for an outstanding customer experience. We provide thorough on-site and classroom training in a variety of areas. 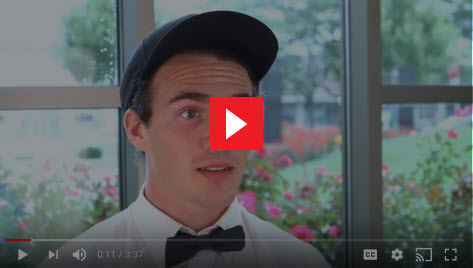 Mike's Carwash is a performance-based company with equal opportunities for all who perform. We are committed to increasing the diversity of our team members through open communication. We support a culture of inclusion, to better understand our customers, capitalize on the talents of our team members, and contribute to the communities where we operate. When we ask our team what they like most about working at Mike's Carwash, year after year they say the same thing: our people! As part of the Mike's Carwash team, you'll get to work side-by-side with positive people committed to doing whatever it takes to take care of our customers. The Partnership for Youth Success (PaYS) Program is a strategic partnership between the US Army and a cross section of corporations, companies, and public sector agencies. The Program provides America's youth with an opportunity to serve their country while they prepare for their future. For more information, please visit armypays.com. Types of positions available at Mike's. Fun and flexible. 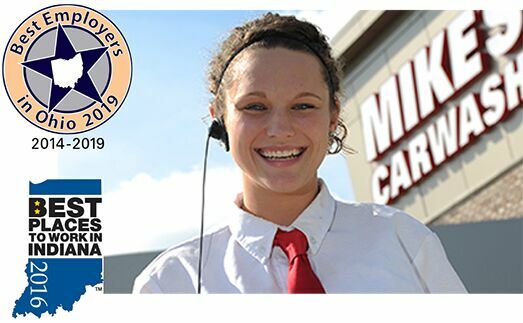 Mike's Carwash offers a great work environment that is ideal for students or anyone looking for a job they can truly enjoy. If you're a team player looking for a part-time or full-time job, then we want you on our team! Learn and lead. As a Manager in Training, you will spend 3-4 months learning the carwash business from the ground up with the end goal to step into a leadership role at one of our locations. Commitment to quality. Mike's Carwash has a commitment to a clean and quality wash. Our clean up team members ensure our standards are met by ensuring the cleaniness of our wash and environment after our normal hours of operation. The clean up role is terrific for someone who wants to supplement their income, or transition into a lifelong career at Mike's! Help us grow. 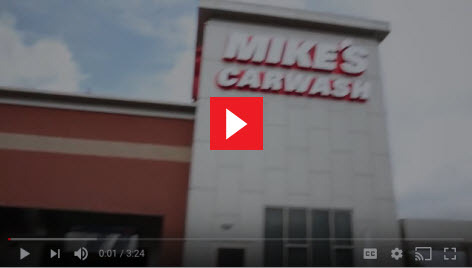 Mike's Carwash is headquartered in Loveland, Ohio. As we continue to grow and expand into new markets, our support center will need highly-qualified professionals to support our operations. Take a look at all open positions or do a search for a specific position and location today.